Following the events of Marvel’s “Wolverine: The Long Night,” Logan (Richard Armitage) returns to New Orleans in search of redemption, only to discover that dozens of humans and mutants have gone missing. 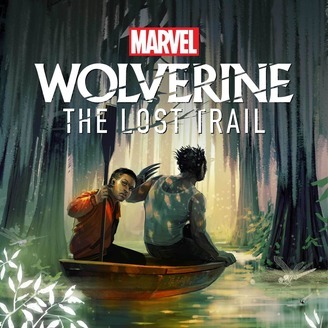 Marvel’s “Wolverine: The Lost Trail” is out now, exclusively on Stitcher Premium. 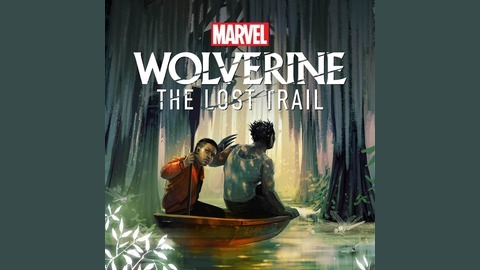 For more info, go to wolverinepodcast.com.